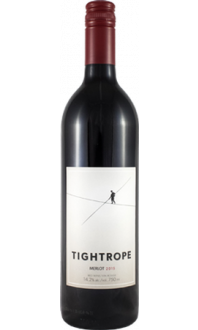 The grapes for this wine came from the Tightrope Vineyard and the adjacent Hermitage Vineyard. Extensive work was done in both vineyards to make this wine. Fruit is dropped to one cluster per shoot and the shoulders are removed. Both shoots and leaves are thinned to ensure good light penetration and even ripening. The irrigation is strategically managed to control canopy growth, berry size, and guaranteeing good ripening of grapes. The care taken in the vineyard, continues in the winery, where the grapes were hand picked and then processed immediately. 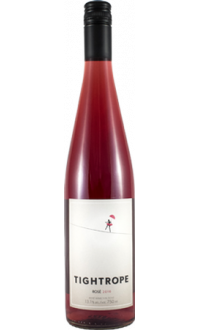 The grapes were de-stemmed, but not crushed, directly into small half ton fermenters where they were cold soaked for five days, before a wild ferment commenced. In total the grapes spent about 21 days on skins before being pressed. The wine was aged in French Oak, 30% new, for 10 months before being bottled. 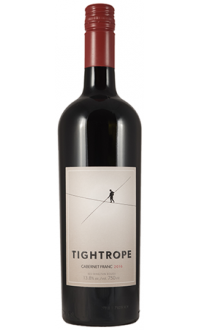 On the nose there is an elegant balance of violets, black cherry, warm raspberry and cedar-wood. 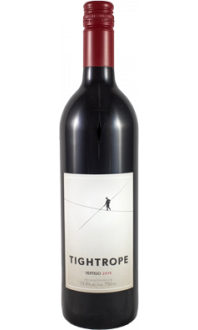 The palate continues with flavours of plum, vanilla, mocha and spice. 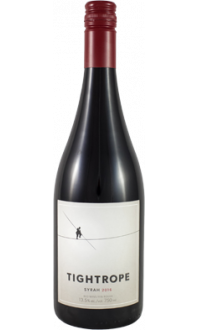 This is a full-bodied Pinot Noir, with soft silky tannins.